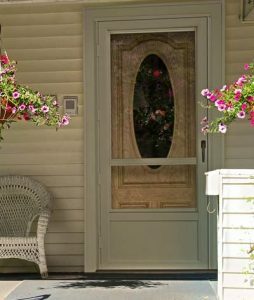 Decorator Series provides a stylish, fresh look to accent your entry available in several of the distinct styles. 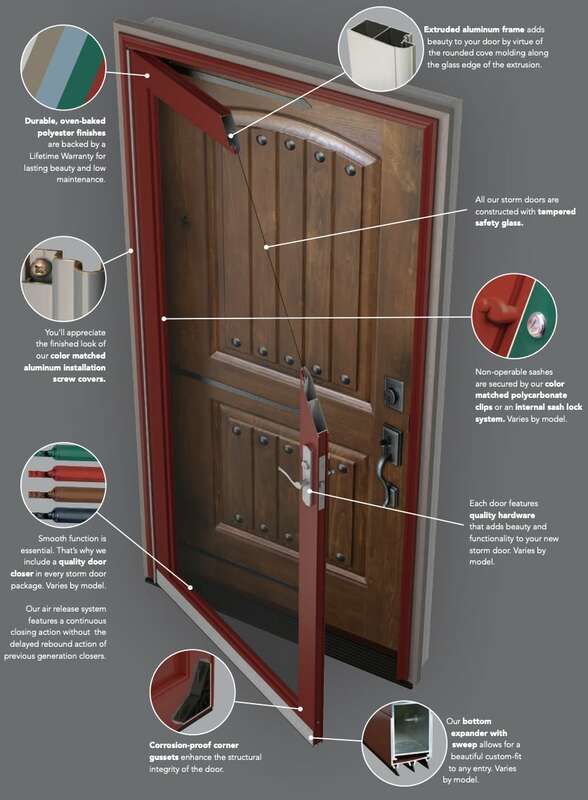 Our most popular storm door. 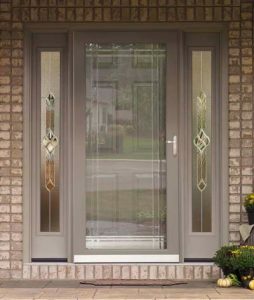 The Deluxe Series features double seal bottom sweep, a wide sculptured frame, and a large variety of profile and glass designs. 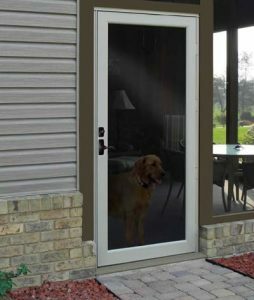 Features heavy-duty, non-removable stainless steel screening ideal for keeping small children and pets safely inside. 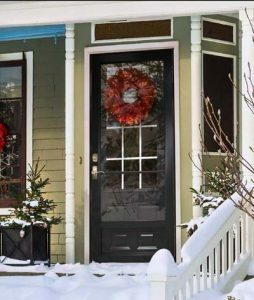 Combines style and value for in a quality, economical storm door.